Discover the top 10 pet trackers currently available and pick the one that best suits your furry friend’s unique needs and habits with our comprehensive, beginner-friendly guide to the best pet trackers on the market. What Is A Pet GPS Tracker? How Much Do Pet Trackers Cost? 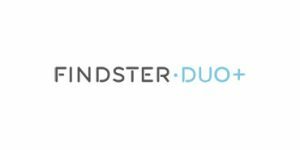 Findster Duo+ is a GPS pet tracker that allows you to track your pet’s location and activity in real time within a 3-mile radius, receive alerts when your pal is out of the desired range, remotely track his or her whereabouts with the help of friends and family, and much more. 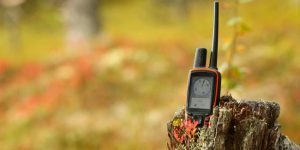 Discover all the key features of this advanced tracker in our Findster Duo+ review. 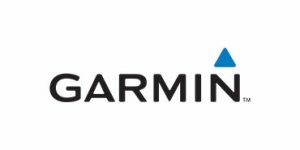 Garmin Astro 430 is a professional dog tracking system that provides fresh location updates every 2.5 seconds, boasts great accuracy and durability, and has more useful features than you can count. If you do not want to settle for just any pet tracking device, read this Garmin Astro 430 review to learn all about this highly advanced tracker. 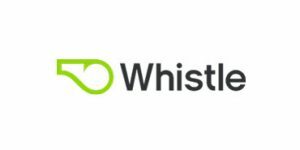 Whistle is a GPS tracking solution for dogs and cats that provides easy and accurate location tracking as well as comprehensive activity monitoring. It is feature-rich, has a good battery life, and works anywhere within AT&T cellular coverage. 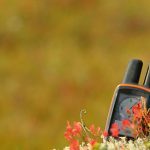 Read our objective Whistle review for a full overview of this pet tracker’s key characteristics. Jump straight to our #1 recommendations for pets of different breeds/types, ages, and sizes. 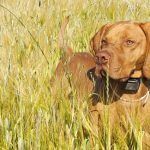 Browse our curated list of the best dog trackers and discover which dog trackers best suit the needs of active pooches, perform best in real-life tests, provide the widest range of handy features, and come at the best prices. Choose the right cat tracker in minutes with our curated list of the best cat trackers on the market. Discover what makes our top picks the best of the best and find out which cat tracker is the perfect choice for your feline friend. Forget about extra costs and recurring fees. You can now get a premium-quality pet tracking solution without any additional expenses. View our list of the best no monthly fee pet trackers and pick the one both you and your pet will love. Every pet owner fears the idea of losing their pet. With one in every three pets lost or stolen each year, it is understandable that you want to take every precaution to keep your furry family member safe. 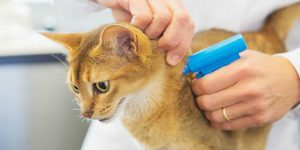 In this guide, we talk about the differences between microchipping and pet trackers and help you determine which option is right for your pet. If you would like to know where your pet is and what he or she is up to at any time, a pet tracker is the right gadget for you. However, choosing the right pet tracker for your furry family member is not always easy. 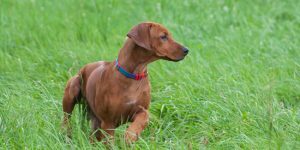 Read this post to learn what qualities a top-quality pet tracker should have. Various studies have shown that, aside from losing a member of your immediate family, the greatest stress comes from losing a pet. Read this blog post to learn more about some of the greatest advantages of using a pet tracker that will make keeping track of your favorite feline or canine friend virtually effortless.